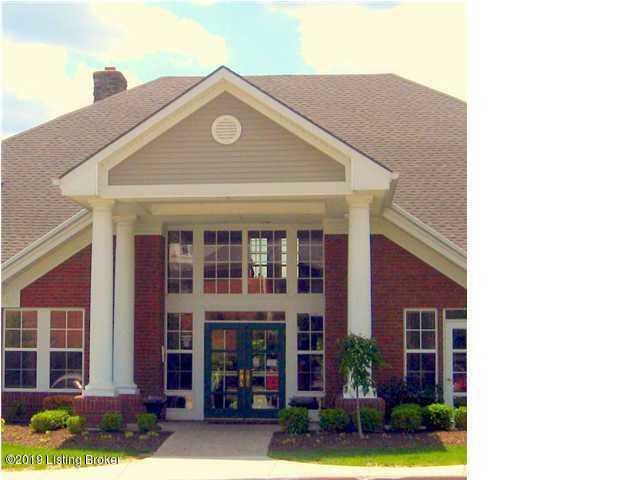 Spacious 2 bedroom, 2 full bath first floor condo. Open floor plan Large walk-in closets. Covered Patio with storage closet. Stove, refrigerator, washer and dryer to stay. HVAC, 2015. 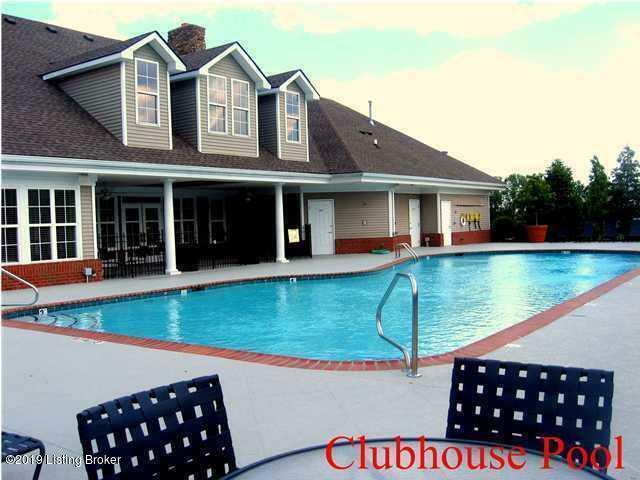 Sub/Condo Amenities:Clubhouse; Fitness Room; Pets Allowed per Restrictions; Pool. 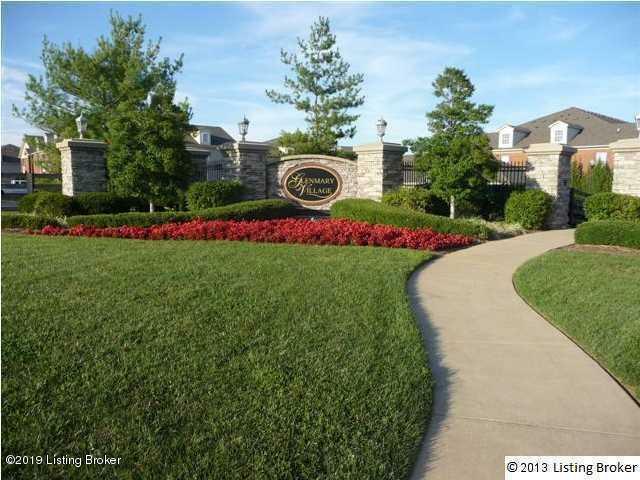 HOA is $215 per month includes outside Maint. ; Groundskeeping; Mstr Ins; Water, Sewer; Snow Removal; Trash. Not FHA approved. 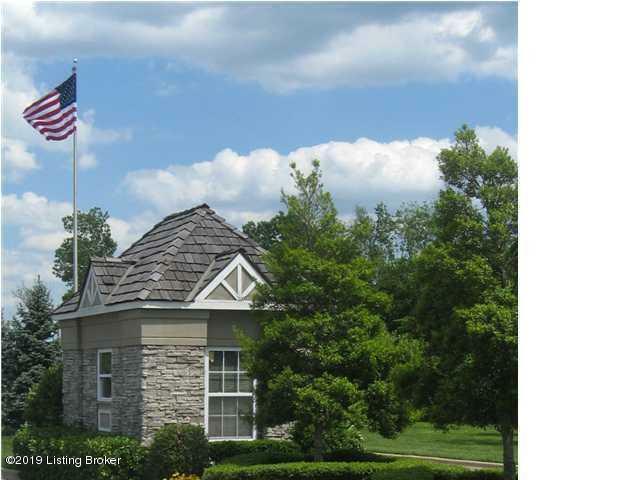 Listing provided courtesy of S. G. Priest Company, Realtors. © 2019 Metro Search, Inc. All rights reserved.